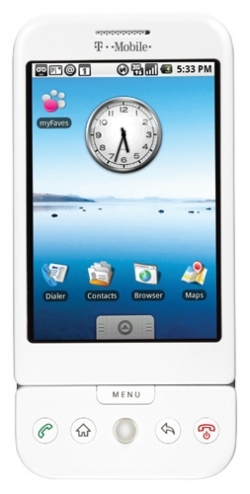 T-Mobile G1 now available in White | Android Blast! Until now the T-Mobile G1 has been available in black. Now comes the addition of a white G1. All the specs are the same, but you get a white device. They've actually been in the stores for a few days but T-Mobile has now officially announced the device.